A recent study revealed that the Shingrix vaccine is more effective than its counterpart Zostavax, but it also carries a higher risk for adverse reactions. The clinical study from St. Michael's Hospital in Toronto, which was released on October 25th, determined that the Shingrix vaccine had a higher success rate in preventing cases of Shingles in patients over 50 years old who had received the vaccination. The study was comprised of over two million patients and determined that Shingrix was 85% more successful in minimizing cases of the Shingles virus when compared to its competitor vaccine, Zostavax. However, researchers at St. Michael's warned that these promising results did contain a crucial note - patients who had received the Shingrix vaccine experienced more post-vaccination reactions such as redness and swelling, approximately 30% more to be exact. The Centers for Disease Control and Prevention recommends receiving the second dose of Shingrix two to six months after your first dose. It is a commonly suggested vaccine for those over the age of 50 who have either had Shingles, previously received Zostavax, or who are not sure if they have had chickenpox in the past. To learn more about financial responsibility and insurance coverage for the Shingrix vaccine, you can find that here under "How Can I Pay For Shingrix?" It is estimated that one in four people will experience Shingles in their lifetime. 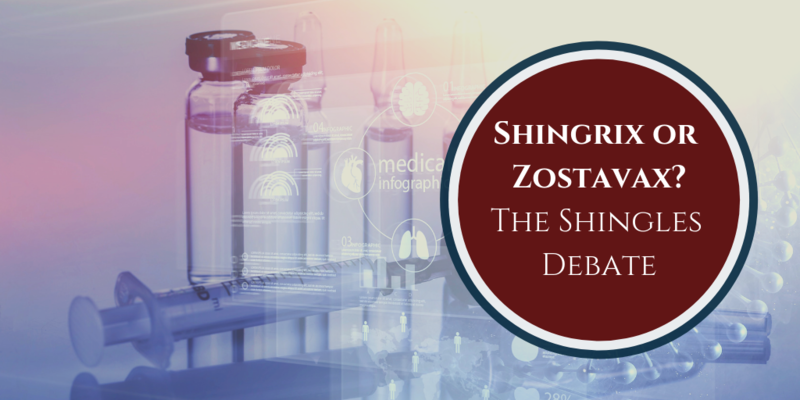 Researchers at St. Michael's also emphasized that the study was not a head-to-head experiment between the Shingrix and Zostavax vaccines, but rather an investigation into Shingrix's efficacy compared to previous studies on Zostavax. To learn more about the complete study, that article can be found here. Experiencing adverse reactions from your Zostavax vaccination? 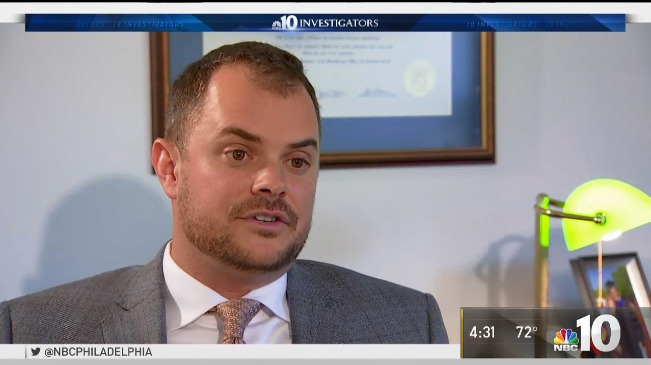 Learn about the ongoing Zostavax lawsuit in the United States and speak with one of our vaccine injury lawyers for a free case evaluation.